Victor Kostenko was the golden boy of the Russian Navy, a submarine captain with a maverick image, until he lost his command for an act of treason he didn’t commit. Arrogant, aggressive, and super-smart, the captain pairs his daunting reputation with an appetite for adventure. And he’s never met a rule he won’t break. Now it’s rumored he’ll do anything to get back in his government’s good graces. Political Counselor Alexis Castle is one of the highest-ranked diplomats at the U.S. Embassy, a rising star who yearns to live up to her father’s legacy as a legendary ambassador. Brilliant and driven, she’s always played by the rules. She’ll torpedo her career for sure if she falls for one of the world’s most dangerous men—a bad-boy Russian sub captain who breaks every rule in the book. 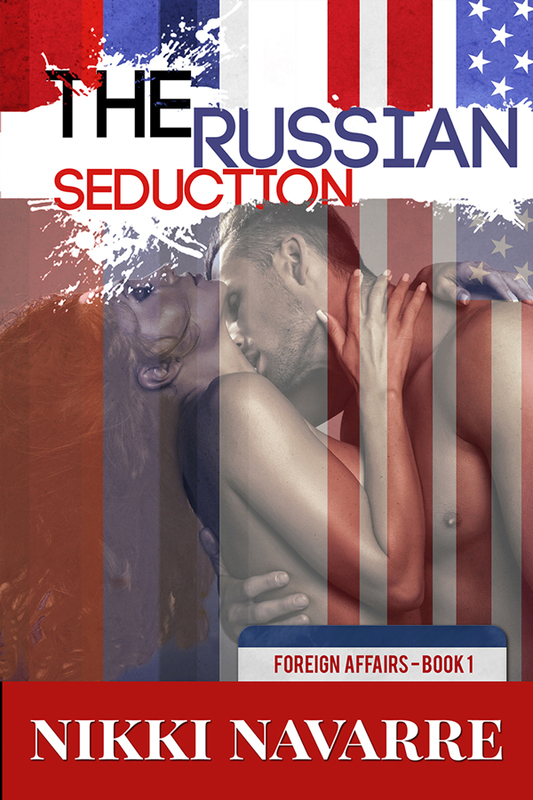 When a hard-line Russian leader invades a country the U.S. promised to protect, war can only be avoided by a risky undercover liaison between one man who has everything to gain…and a woman who has everything to lose.